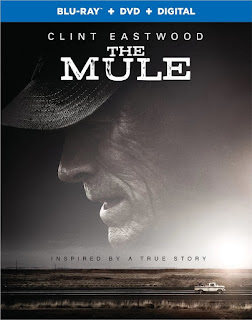 The Mule is a movie that's easy to impose our own thoughts on in regards to its star; what amount of the themes present here resonated with Mr. Eastwood because he has ceased to stop working for the better part of six decades? 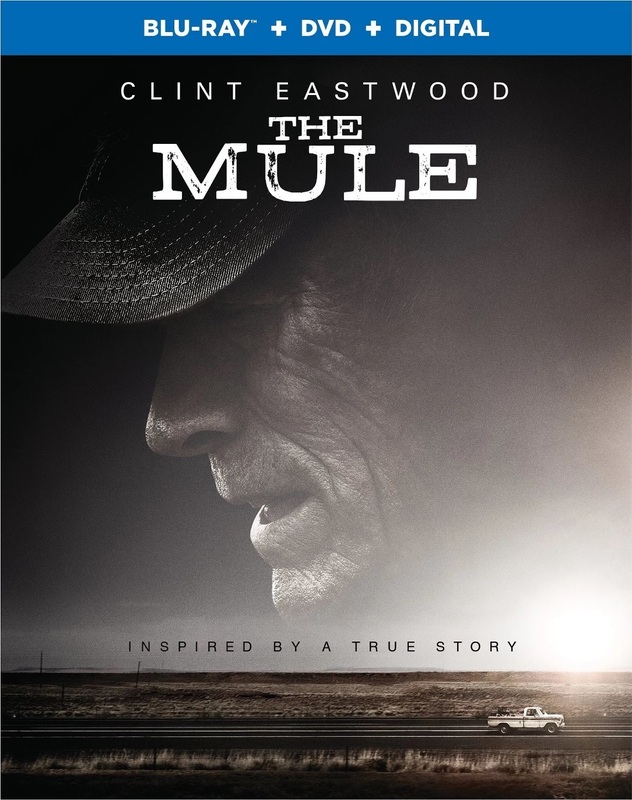 It's a thought that feels unavoidable, but what is almost more striking about the film is the vulnerability Eastwood as Earl Stone-an elderly man who begins working as a drug mule for the cartel due to his clean driving record and unassuming demeanor-puts on display as he seems desperate to ensure you like the guy. 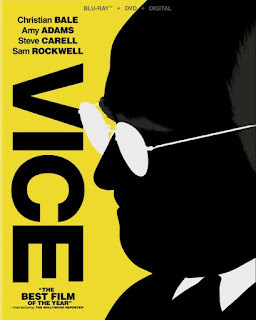 Eastwood has never seemed like the type of guy to care what anyone thinks, but with Stone-there is a need for validation that makes sense given the arc of the character, but that kind of subtly crosses over into the star/director as well. To this point, Stone is a terrible person as far as being able to engage with the big picture and someone who almost always makes the wrong decision when it comes to a choice between who he loves and what he loves, but in his old age his family have come to expect nothing less and lend him little to no credit because of it. 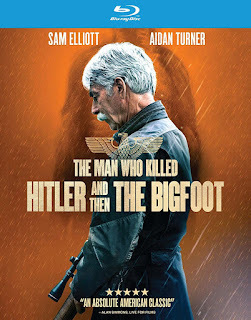 The Man who Killed Hitler and then The Bigfoot follows Calvin Barr (Sam Elliot) is an old, bitter recluse who was once a legendary assassin for the US government, and whose task to kill Hitler almost changed the course of WWII. Barr is asked to come back from retirement for one final top secret mission - to track down and eliminate a Bigfoot that became infected with a deadly disease that could spread to others if the creature remains on the loose in the forest for too long. 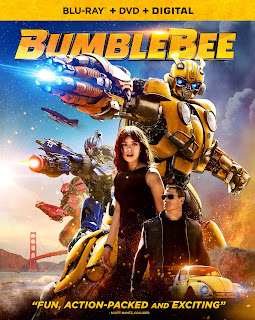 During the mission, Barr's WWII past is shown through flashbacks. 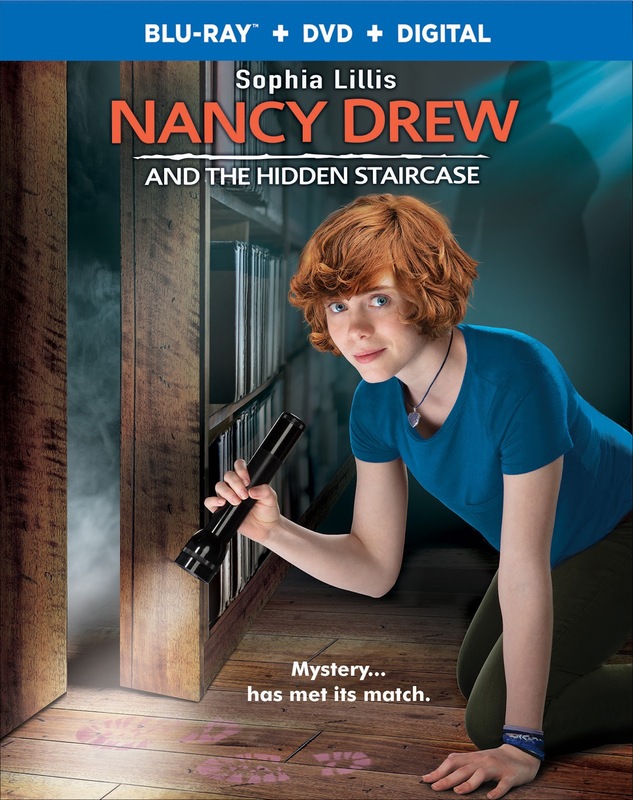 IT's Sophia Lillis stars as the titular character in Nancy Drew and the Hidden Staircase as Nancy struggles with being a bit of an outsider trying to fit into her new surroundings. 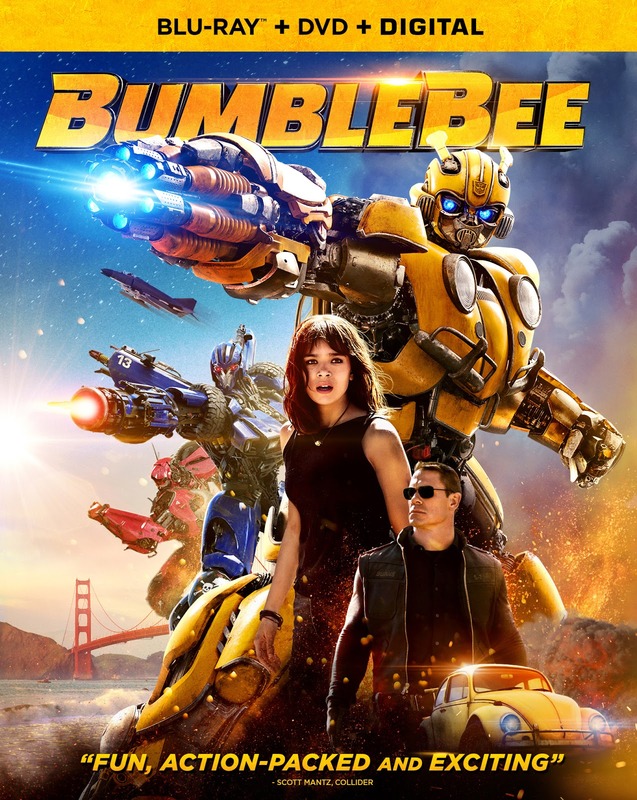 As per the formula, Nancy and her pals set out to solve a mystery, make new friends, and establish their place in the community.